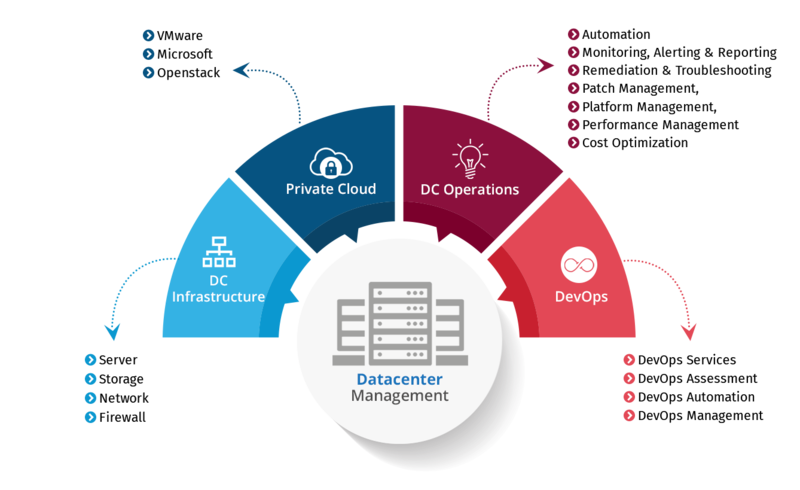 HashRoot Data Center Managment (HDCM) is what we call the right solution to the right infrastructure from the right service provider. 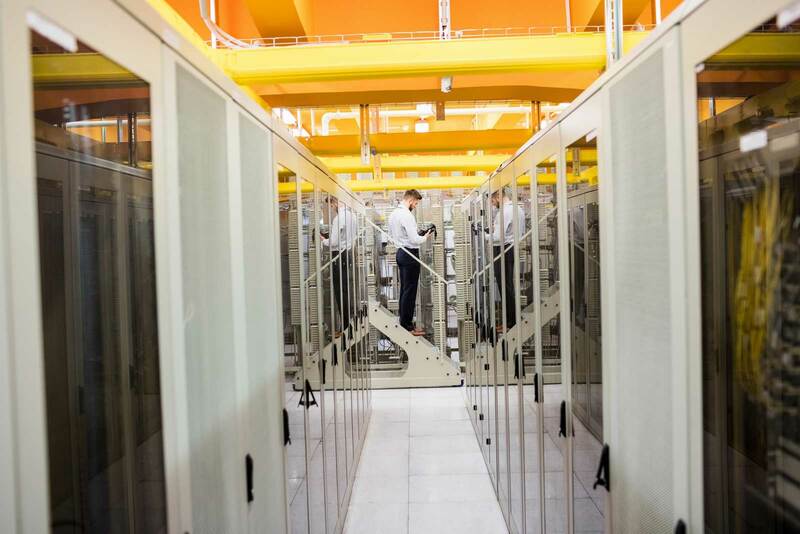 HashRoot DCM offers data center services to assess existing data center infrastructure and provide solutions that support mission-critical environments. Use the most comprehensive automation solution to monitor and administer the data centers, integrated with service management tools. 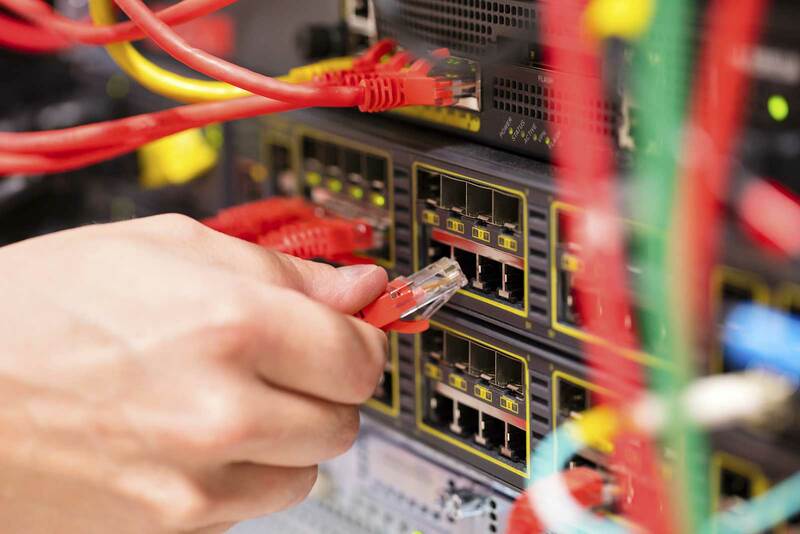 Offer a dedicated comprehensive infrastructure management services which are capable of managing servers running Red Hat Linux, Microsoft Hyper-V, Microsoft Windows and VMWare ESXi. HashRoot proactively reduce complexity and increase the efficiency of the systems by handling backup and monitoring functions, centralizing control, active directory services, automating routine maintenance tasks, antivirus endpoint protection and so forth to manage the resources and meet challenges. 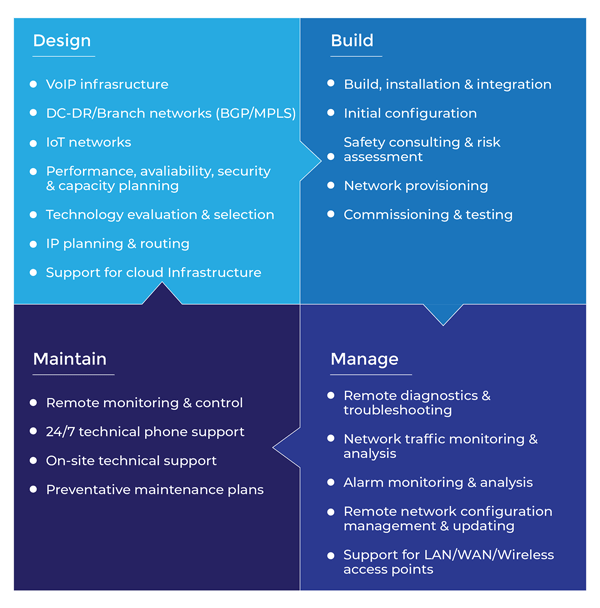 Technically formulated proven approach improves the network visibility, leverage the latest mobility and cloud solutions in an economically savvy way. HashRoot ensure to keep the network running efficiently and securely in synchronized with your provisioning process. Involves configuration of new storage to be utilized within the environment. Seamless monitoring to track report storage availability, utilization, and performance. 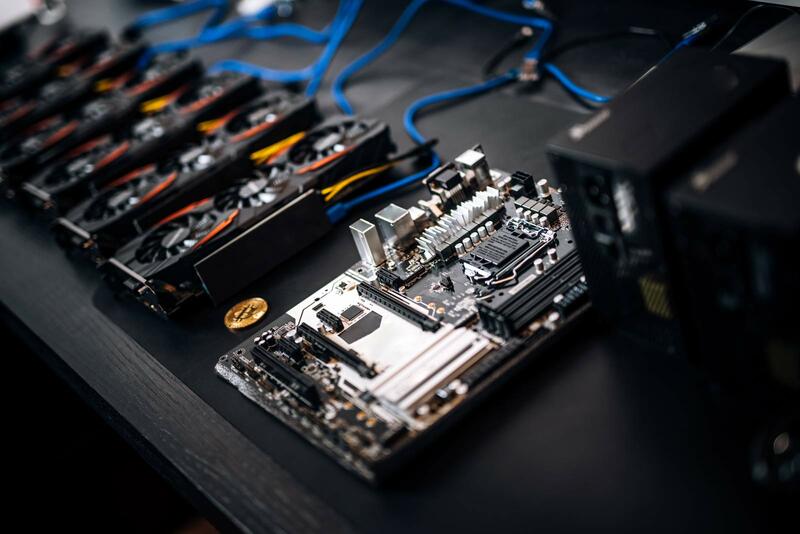 Proper maintenance of storage devices to ensure optimal performance. Involves configuration and deployment of infrastructure solutions. Hardware, software and firmware upgradations as recommended by the storage OEM. A strategic approach to deploy capacity related service levels including monitoring and reporting, predicting future demands, risk mitigation and cost control. 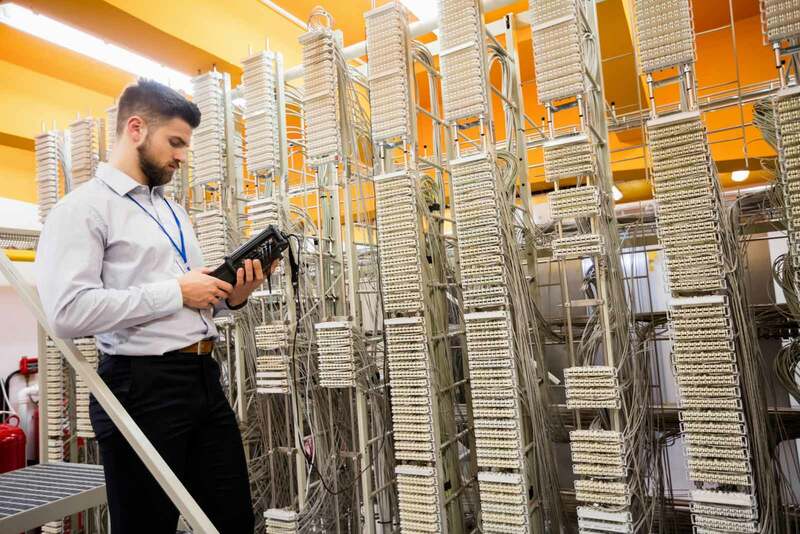 Capacity management services guarantee high service levels across physical, virtual and cloud environment, along with a reduction in the operational and capital expenditures.